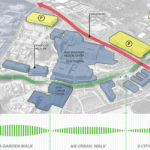 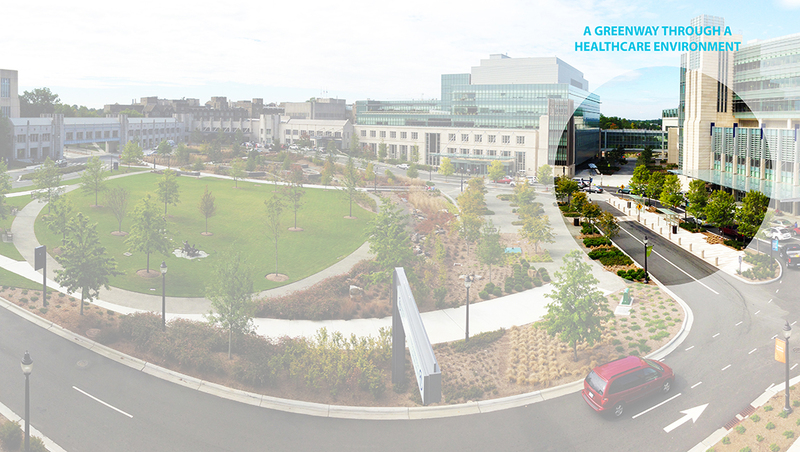 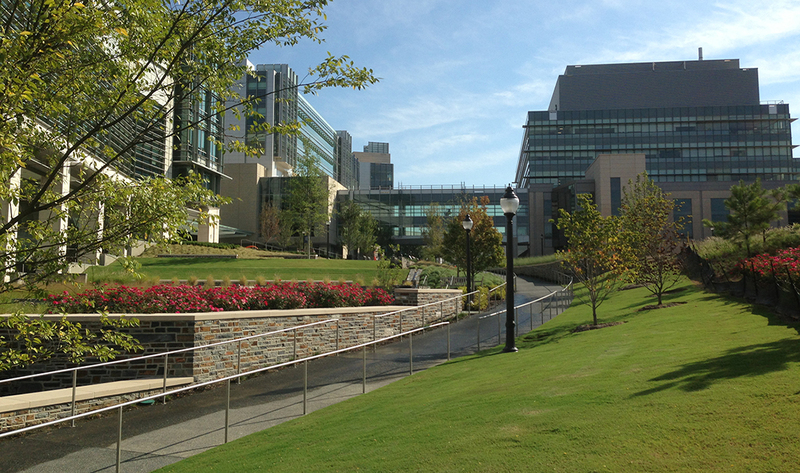 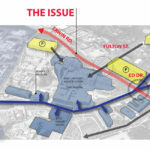 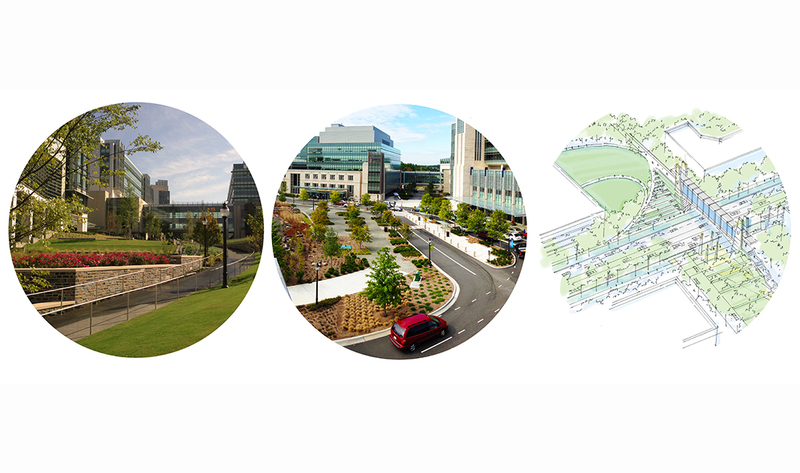 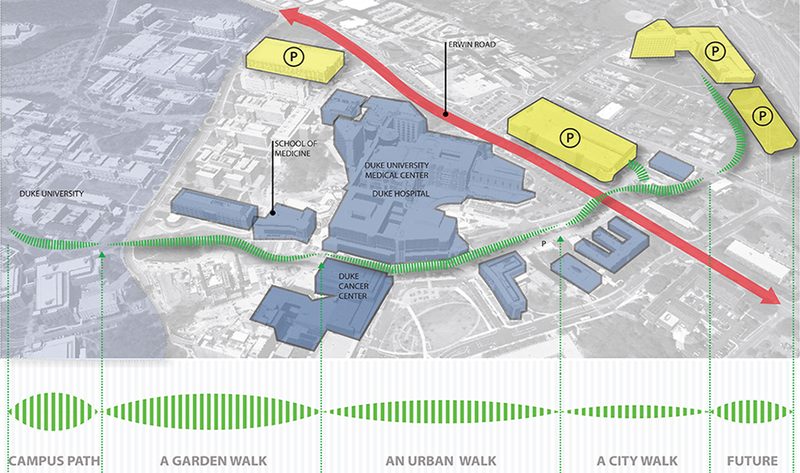 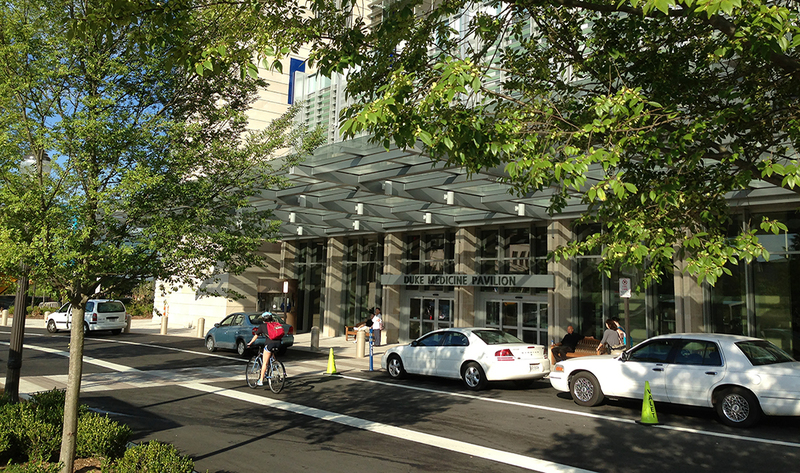 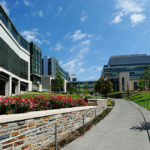 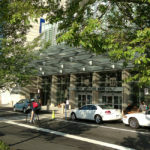 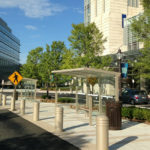 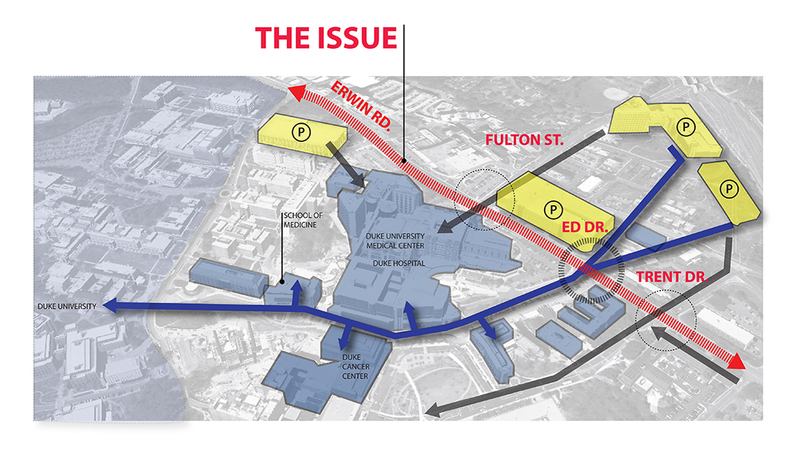 The Northern Medical Center Greenway serves as the final pedestrian link to connect the hospitals, clinics and Duke University to the northern-most precinct of the medical center. 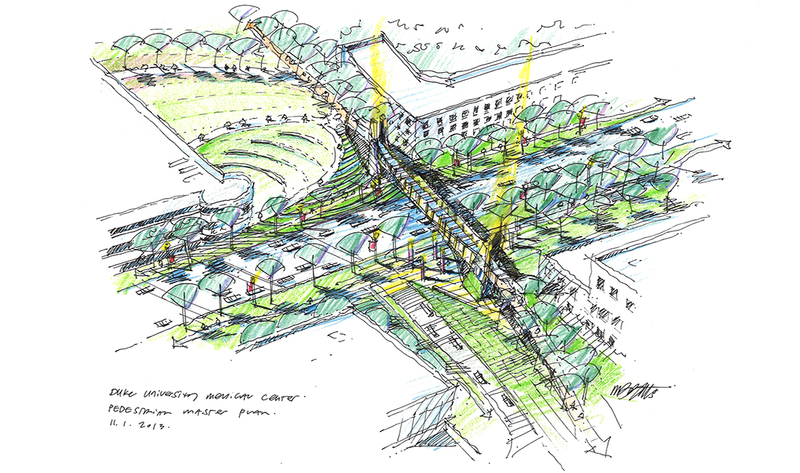 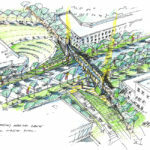 This section of the greenway re-purposes an abandoned railway corridor and active utility corridor into a vibrant pedestrian space. 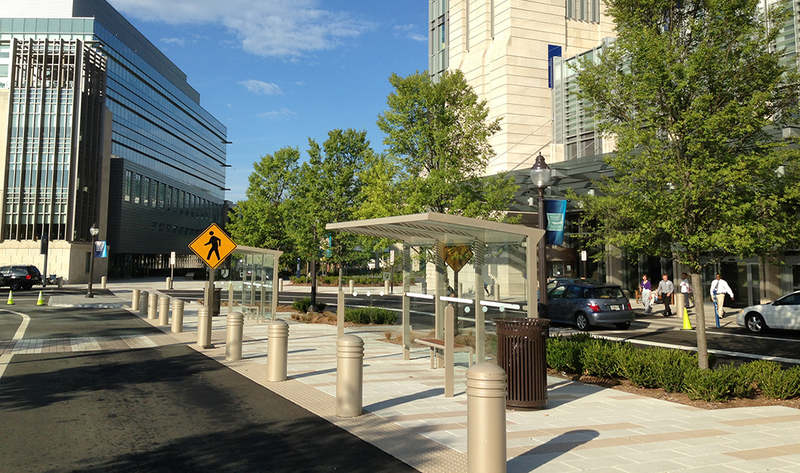 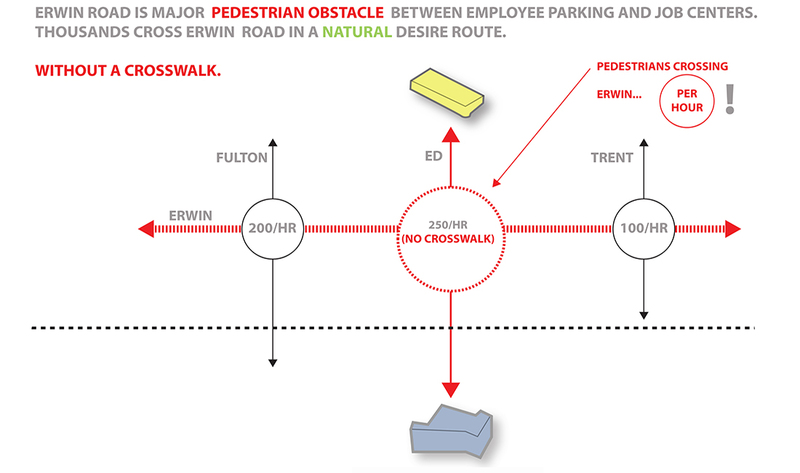 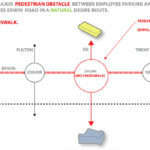 New pedestrian connections were made to adjacent buildings to provide direct access to this north/south corridor. 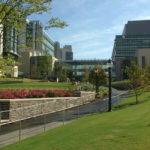 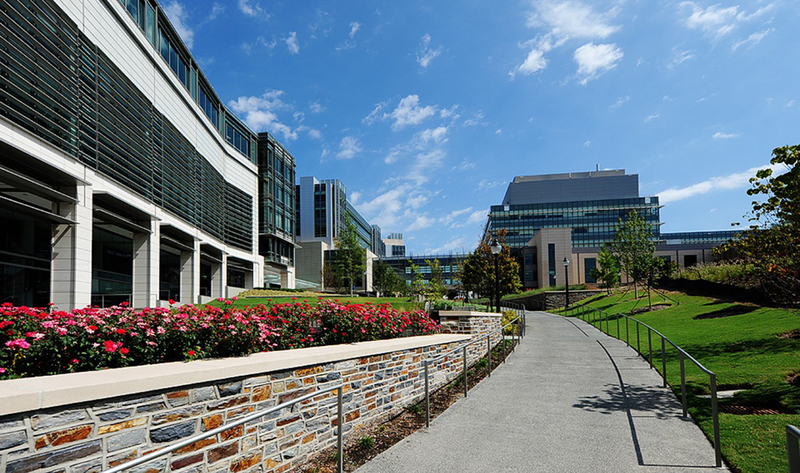 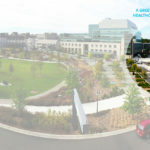 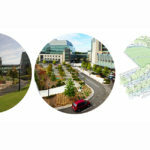 Careful coordination between hardscape design, planting design, lighting, ADA requirements and stormwater design allow for connectivity that knit the entire fabric of the University and Medical Center into a walkable pedestrian oriented campus.